Every occaision deserves a cake and I consider it my responsibility to produce a design that reflects both the recipient(s) and the occasion. All my cakes are designed specifically to suit the client‘s brief and so no two cakes are the same. With a wedding cake it is normal to book a consultation where the design can be discussed in detail. This takes place in the Cake Studio and it provides the opportunity to sample and taste various recipe and flavours. It is very difficult to prepare a price list for bespoke cakes as they are so different. 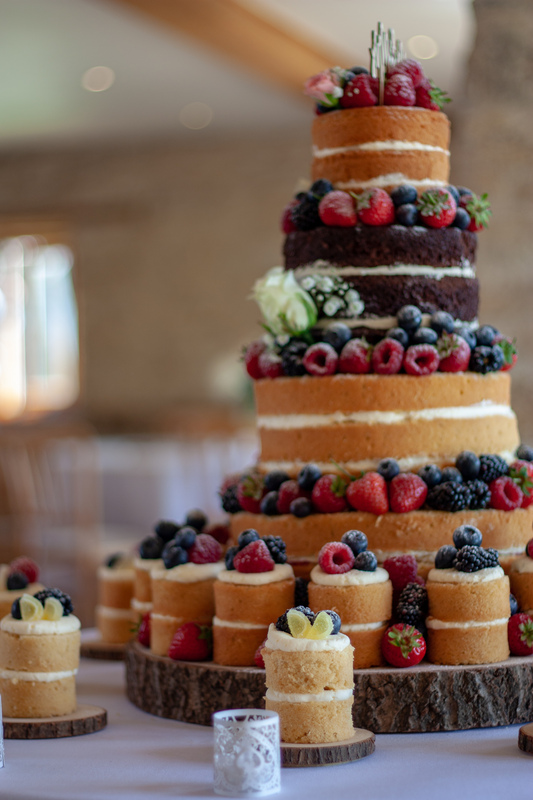 As a general guide for wedding cakes, a basic two-tier starts at £250; three-tier £350; four-tier £450. Cupcakes start at £3 per cake. I enjoy creating models and have achieved 3 Gold Medals at Cake International. As a consequence I am happy to accept commissions for just models/cake toppers. The most popular flavours for cakes are: vanilla, lemon, chocolate fudge, coffe and walnut, carrot, and fruit. I am happy to cater for some eating intolerances. 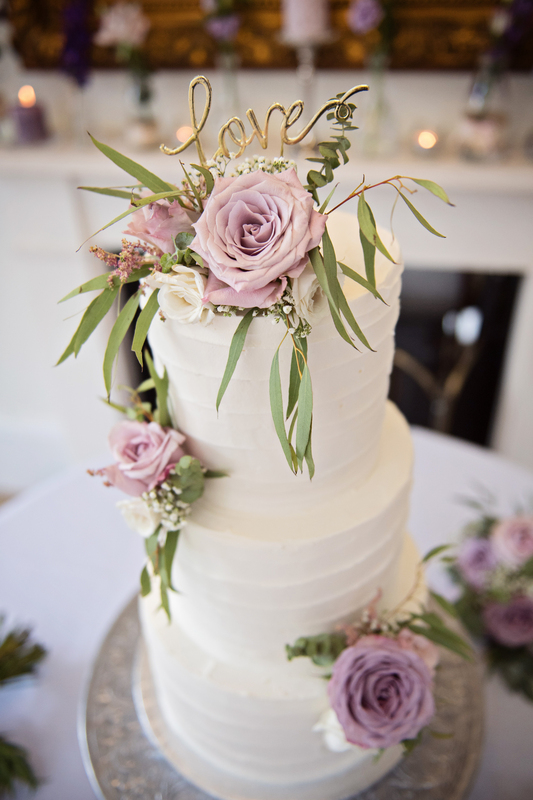 Cakes can be collected from the Cake Studio at a pre-arranged time, or delivered/set-up upon request. Please refer to the Contacts Page of the website and I look forward to receiving your message. Beautiful cake and tasted amazing. Thank you for our amazing wedding cake. Best Chocolate cake I‘ve tasted, ever.